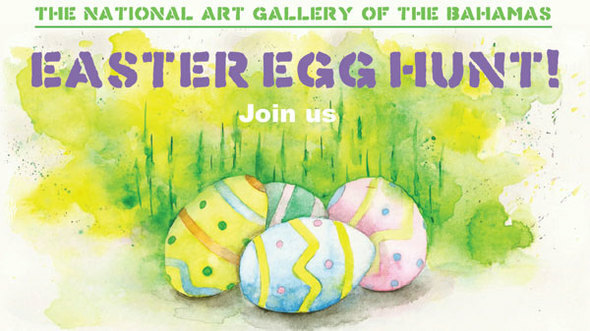 The National Art Gallery of The Bahamas is pleased to present their Easter Egg Hunt where there will be face painting, photos with the Easter Bunny, and lots of candy. Kids can make their own Easter Bunny Mask and participate in an Easter Egg Hunt. Price: $8 per child but children 12 and under are admitted free into the Gallery itself. Join us for a Family Day filled with amazing activities!